After what seemed like an eternity, my hair is FINALLY back to its former glory which has recently got me checking out different curling irons and their different curls. It’s been a tough year for hair but we’re finally here and I am soo excited to play around with hair tools and experiment with different looks. Being a complete noob at styling my hair, I of course, had to do the necessary research for the best products and here I am, sharing these bits of information with all of you. I originally found the article here but wanted to give my 2 cents based on my own research. I’m a big fan of Shark Tank and passionately follow their Sharks, as well, QVC being of no exception. 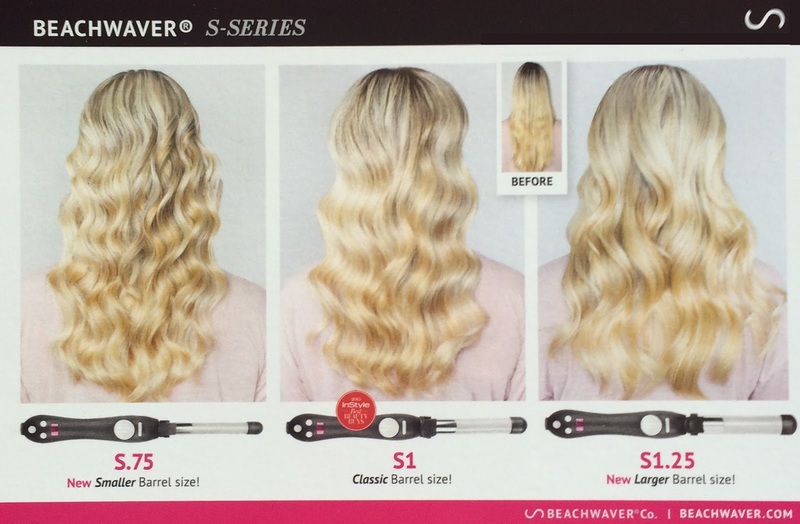 A couple of weeks ago, The Beachwaver was one of their most highlighted products and I was immediately obsessed with this curling iron that allows you to choose from 3 different curl sizes in a jiffy. It is also quite notable that the curling iron twists your hair on it’s own which lessens iron burns rapidly… perfect for a noob like me! The reviews do note that they are quite expensive, retailing at $130.00 however, a lot of hair experts do stand behind this product with a lot of benefits to back it! If you’re still in the experimental stage like me, and your hair isn’t that hard to tame and you don’t want to splurge too much given the fact that you are still experimenting, the Xtava Satin Wave 5-in-1 curling iron and wand set is ideal. With 5 different interchangeable wand sizes, you are free to experiment and style your curls as much as you want! Like I said, it’s perfect for someone who is eager to curl their mane without committing with just one wand forever. However, there are a couple of wrinkles as stated in the review section, such as a lack of a cool tip despite the temperature rising up to 410 Fahrenheit quite quickly. In my opinion, this can be quite of a boo-boo if you’re not very familiar with the curling process so this can also be a deal breaker. There are a bunch of other products in the market at great price points and features specifically created for different types of hair which I think is quite useful. So if you’re looking to invest in a hair curler, I highly suggest taking a good hard look at this list. Take it from someone who damaged their hair for about a year and has struggled so much with trying to revive it!